Hi Friends!! 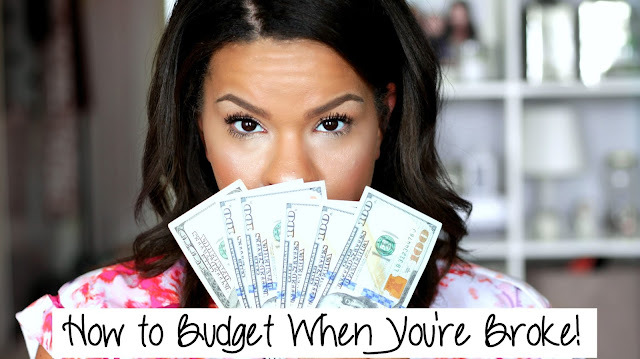 Today I want to talk about how to budget when you're broke! These 5 tips will help you build credit, start budgeting and save money! And how doesn't want to save money! 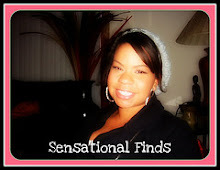 Regardless if you're a SAHM or a single mom, I think these tips can help everyone. Watch the Full video to get all 5 tips! In the video I mentioned Credit Sesame, they're offering a free credit report when you sign up for free. If you're trying to get your credit on track or build up your credit, I highly suggest you sign up and start using some of their amazing features. I love to be able to have real time access to my credit report and that's something they offer. You can download the app or use the website, so it's easy and convenient. I also talked about the PayPal Prepaid Mastercard this card is amazing, especially if you're a Youtuber or have an online business. You can transfer Paypal funds directly to the card, for free and use it like a normal bank debit card. If you dont have paypal funds, you can always buy a money-pack at many local stores and load your funds on that way. Using this prepaid card, has saved me a lot of money and stress and that's why I recommend it to you!